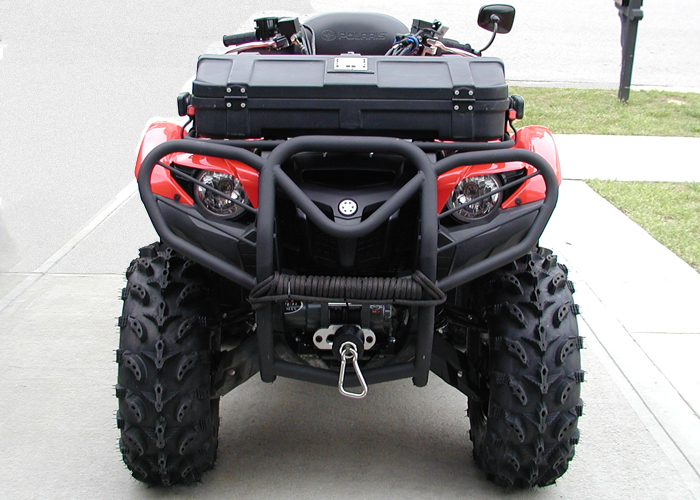 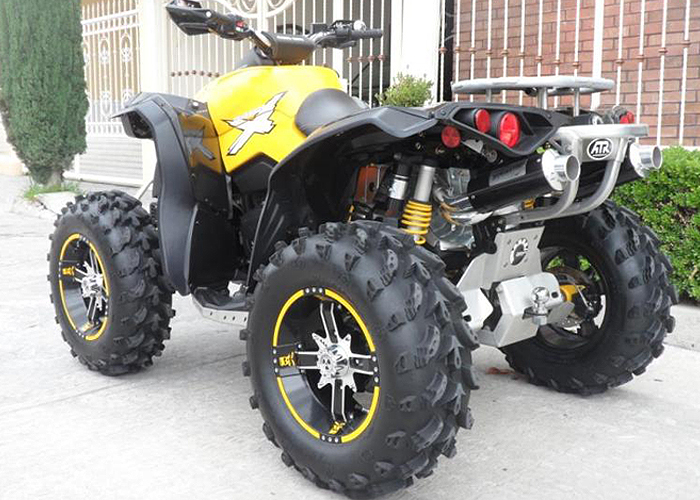 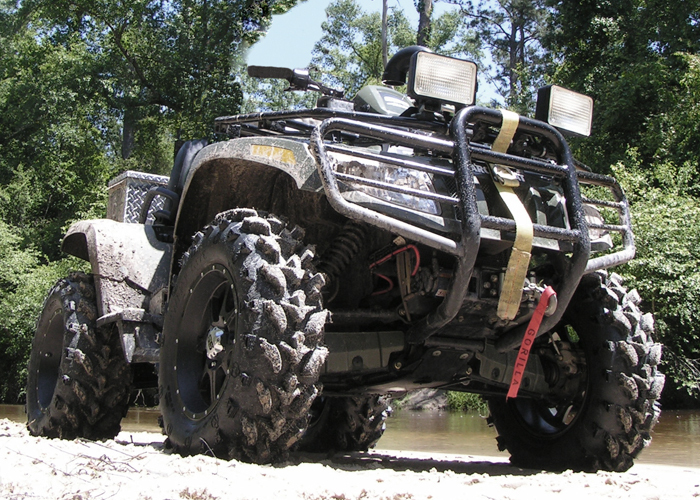 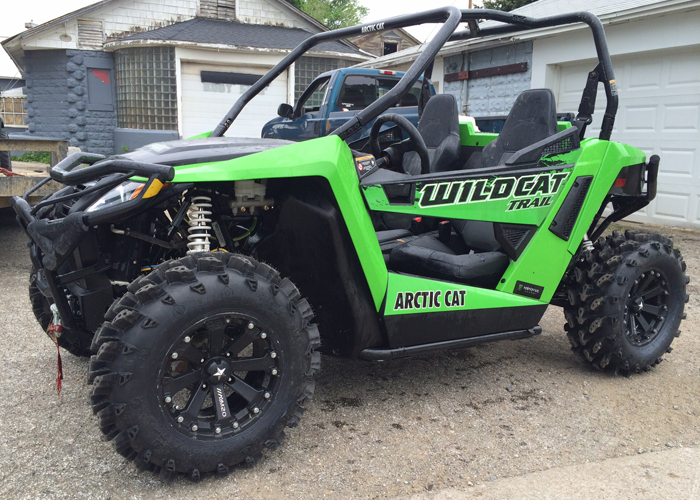 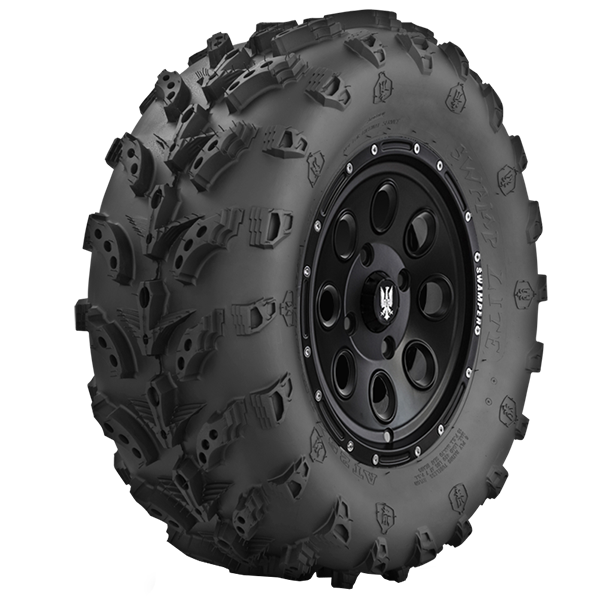 The Interco Swamp Lite ATV tire continues the tradition of Interco off-road performance tires. 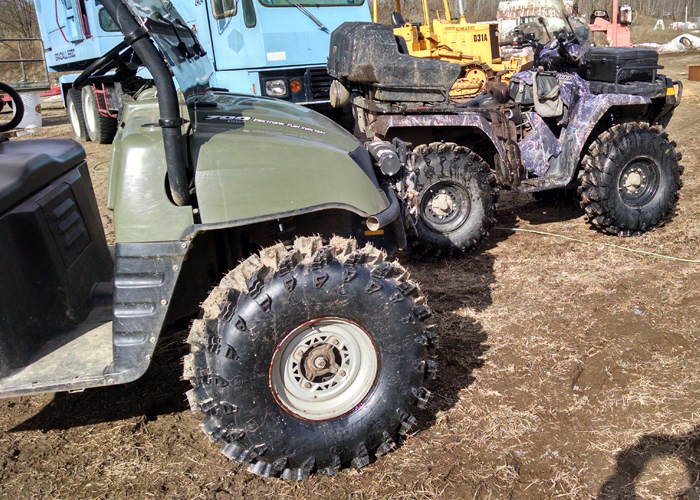 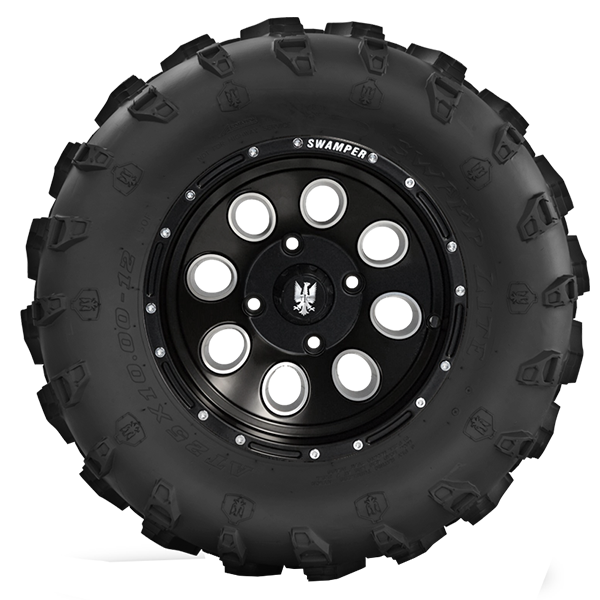 The Swamp Lite ATV tire, available in a 6-ply rating, raises the standard of excellence in mud, snow, and hard-pack. 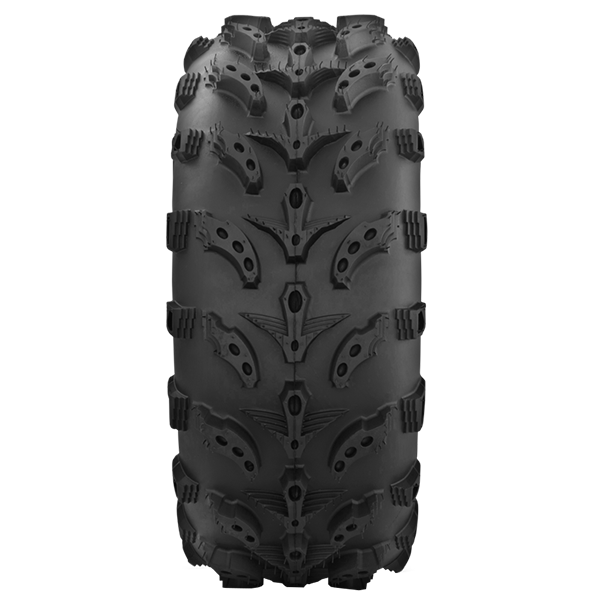 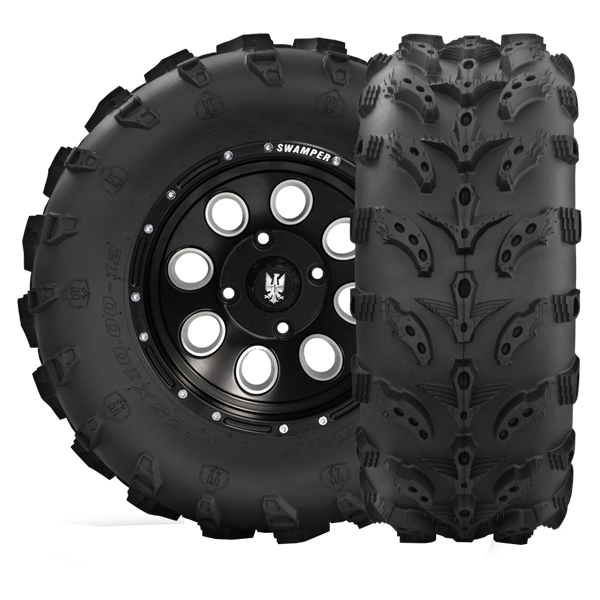 The Interco Swamp Lite ATV Tire has a distinctive design that is packed with features that contribute to an excellent, versatile performance and lighter ground disturbance then many tires with lesser capabilities.